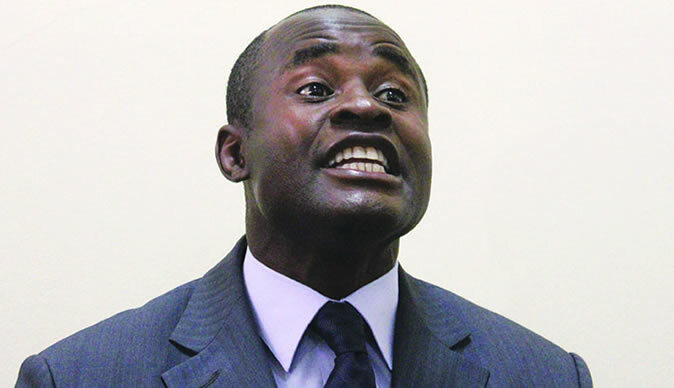 Norton Member of Parliament Temba Mliswa has described William Gerald Mutumanje (Acie Lumumba) as an insane person whom people must not give too much attention to. "The continued public and political infatuation with Acie Lumumba s theatrics is very disturbing for us as a people. It speaks to a defective society that we have become," Mliswa said. "The guy is not normal, and I blame all those who are continuously dealing and infatuated with him for the mess. I have always been on record questioning his sanity." Mliswa said he once met the stranded Lumumba loitering around OR Tambo airpot in Johannesburg, South Africa and assisted him with transport fares. "I once assisted the guy at OR Tambo airport whilst he was looking for money to go back home and he was looking like a destitute at a marketplace." In that social media blast, Mutumanje named the four senior RBZ officials and Tagwirei as being at the centre of illegal foreign currency dealings- leading to the precautionary suspension of the central bank executives by governor John Mangudya. In a leaked recorded voice message, Mutumanje revealed seemingly nonchalantly that he had 'sold his soul to the devil' by accepting the money- which he claimed he needed desperately to send his ailing father for treatment in India.